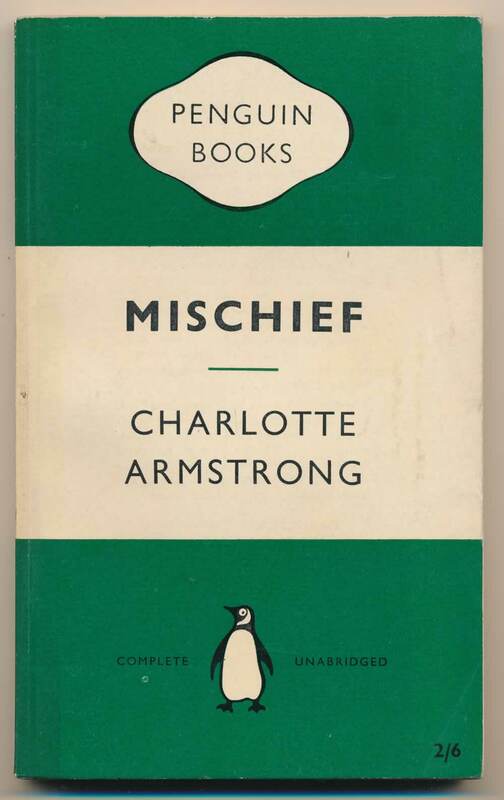 Harmondsworth : Penguin Books, 1957. 125 pages. VG. A nice square copy, with a light corner crease to bottom front corner.